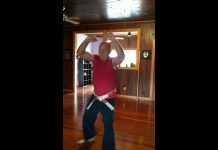 Bob Yarnall practices Matsubayashi Shorin-Ryu Karate. 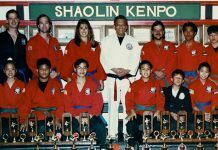 A shorin-ryu instructor, he opened his first dojo in 1962 in St. Louis, Missouri, where he has remained to this day. 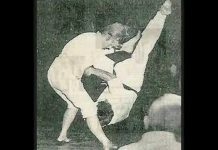 A student of James Wax, Yarnall has instructed such pioneers as Jim Harrison, Parker Shelton, and Bill Marsh, who was a successful competitor in the European karate circuit. Bob Yarnall is probably the best-known exponent of Matsubayashi-ryu in the United States and has been a long time member of Robert Trias’ USKA organization. Bob Yarnall has practiced martial arts for over 50 years. 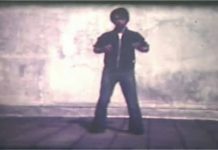 Bob taught at martial arts clubs throughout the St. Louis area. 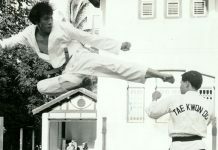 As an instructor he trained several individuals who became influential Black Belts in karate. A few notable students who began their training under Jim Wax and continued training under Bob Yarnall in the St. Louis area were Bill March, Jim Harrison, Parker Shelton, Dave Nichols, and Mike George. 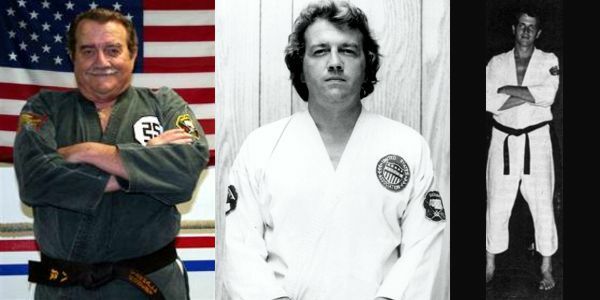 Bill March was the first student to receive a Black Belt under Bob Yarnall. 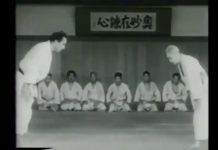 Bob Yarnall was the winner of the first National Karate Championship held in St. Louis in January, 1963 and he remained a consistent tournament winner throughout the 1960’s. Bob was a police officer in St. Louis and was appointed the Chief of Police in a suburb of St. Louis and eventually became a City Councilman. Robert Yarnall is a member of the Black Belt Hall of Fame and currently holds the title of Hanshi.